Introduced in 1969, the Chevrolet Blazer was General Motors’ two-door entry into the booming sport utility market. Its shorter wheelbase and capable suspension instantly made it a favourite in the 4X4 world, earning the love of enthusiasts and collectors. Traxxas honors the rich history of the Blazer with this beautifully detailed reproduction of the 1979 K5 Blazer built on the renowned TRX-4 chassis. 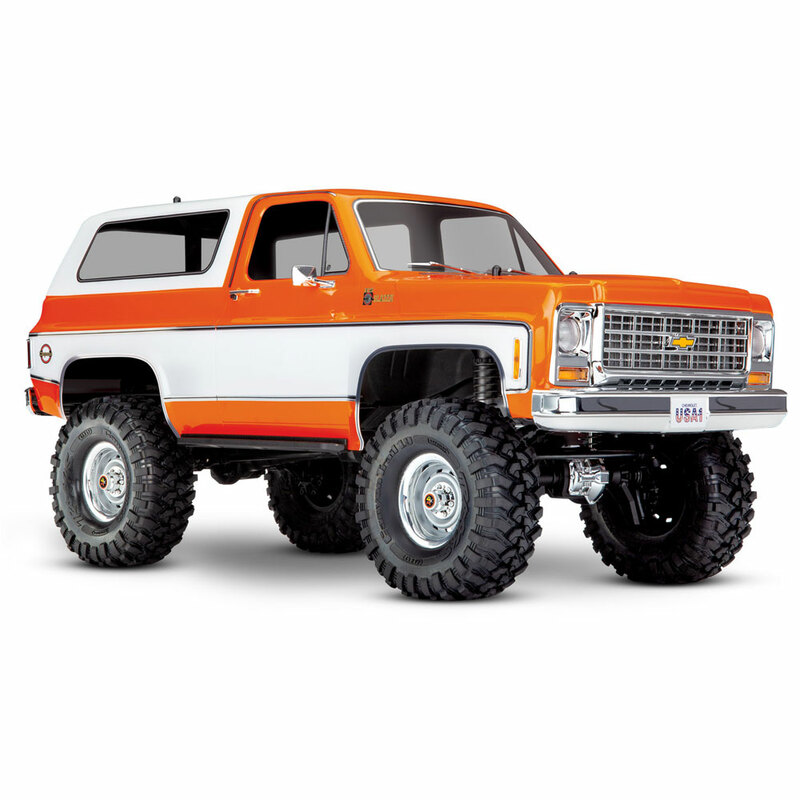 Outfitted with replica Rally wheels, a highly detailed chrome grill, and a full complement of scale details, the TRX-4 Blazer combines the iconic style of the Blazer with toughness and technology that could only come from Traxxas.